Luxury Coastal Wedding Photography for Joyful Brides based in St Simons Island, Georgia. 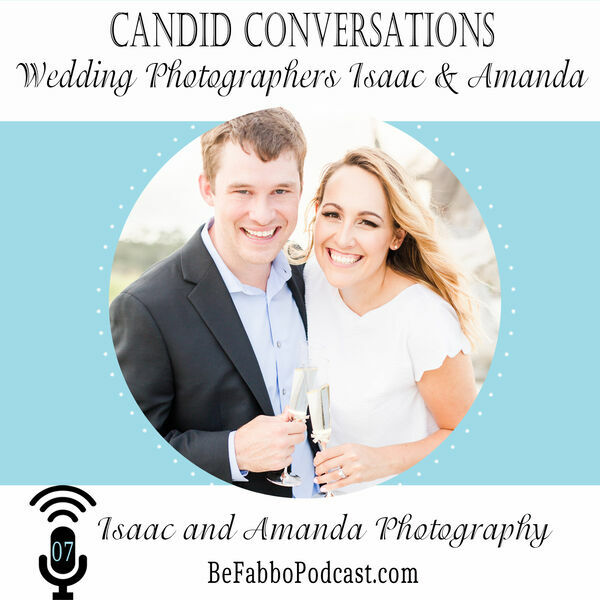 Isaac and Amanda Aiken, a nationally published husband and wife wedding and portrait photography team based in St Simons Island, Georgia. We are often seen on the beach, cameras in hand, and Chaco's on our feet. We promise we don't wear them on your wedding day; just every other day because we love the coast! We are often booked for events in the Golden Isles and in surrounding areas such as Savannah, and Charleston.